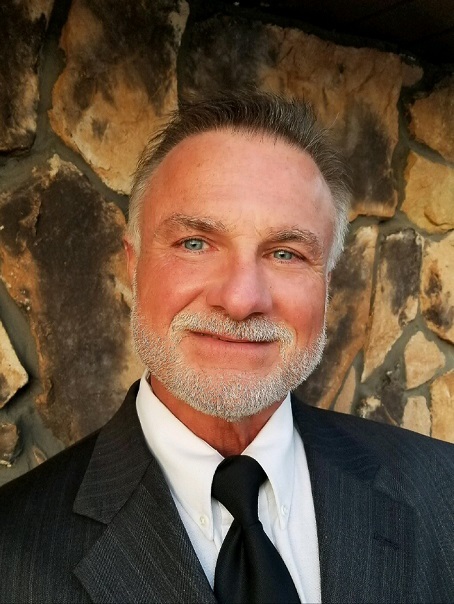 R. Bryan Snyder has announced his candidacy for Clearfield County Commissioner, seeking the Republican Party nomination in the upcoming May primary. As a county commissioner, Snyder believes it is an obligation to the county residents to maintain fiscal responsibilities. During his career, Snyder held positions in payroll, purchasing and auditing and knows what it means to work within budgetary limits. As most of us do with our own finances, Snyder sees the need to take a detailed look at the county’s expenditures and account for each dollar. Snyder also thinks it is time to address the drug abuse epidemic, and the drug-related crimes plaguing Clearfield County neighborhoods. He says families are losing loved ones to overdoses, while other families are losing loved ones as victims of drug crimes. Incarceration is only a temporary stop gap and does not address the heart of the problem. He says that it is time to explore alternative solutions to improve outcomes and restore neighborhood safety. Overall, Snyder believes in addressing issues and making improvements across a multitude of government domains that directly impact the lives of Clearfield County residents. He says as often is the case, county issues are multidimensional and intertwined — so change in one area can effect change in another. As a life-long resident of the area, Snyder graduated from Philipsburg-Osceola Area High School in 1979, and has been living in Clearfield County for over 30 years. He is a member and a deacon of the New Beginnings Baptist Church in Osceola Mills. Along with his wife Marye, he volunteers for Salvation Army’s Annual Kettle Campaign and often can be found helping people around his neighborhood. He has a special needs adult son, Joshua, and often helped other parents negotiate through a maze of community agencies to obtain critical services. With a career that spanned 35 years, Snyder has worked his way up through the ranks, gaining valuable experience, developing knowledge and skills he believes will benefit the residents of Clearfield County. As a county commissioner, he knows he will be working for everyone, including those residents living in smaller towns and villages that often get overlooked when countywide decisions are made. Snyder knows it is about enhancing the quality of life, meeting fiscal responsibilities, balancing the county’s budget and addressing the drug epidemic. Snyder is trustworthy and possesses the integrity and passion to help people have better lives, and will fight to make needed changes.